The Bonanza 2 was born to chase the horizon. The GIN R&D team spent a lot of time perfecting the wing’s flying characteristics on the speed bar, as this is crucial for XC performance. 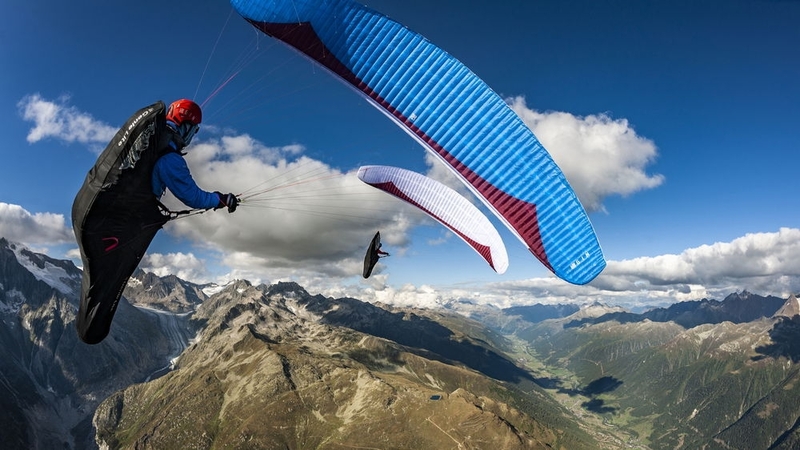 The wing accelerates rapidly, has outstanding performance over the entire speed range and excels in turbulence and headwinds. 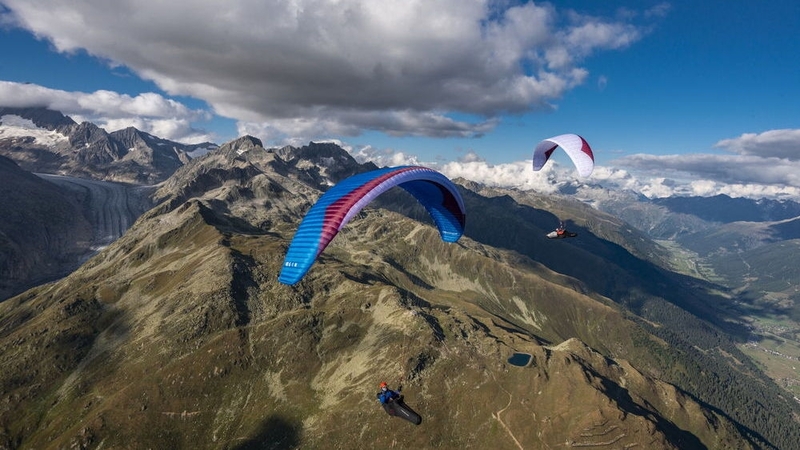 Besides this, it is easy to fly, climbs great and is of a modern, semi-light construction. The original Bonanza remains one of Gin Seok Song’s favourite designs of his 40 year career. Gin believes the Bonanza 2 to be a worthy successor. “We worked more than two years on this glider and I experimented a lot with new techniques, but finally my experience led me to finish this glider as it is now. The aspect ratio and planform was fixed already at an early stage. As with our other recent wings, we spent a lot of time optimising the sail tension, 3D shaping and line materials and diameters. The Bonanza 2 also features new Smart Risers for easy pitch control. By acting not just on the C-riser but also on the B-riser, rear riser control is very even and progressive. The flying characteristics on bar – combined with excellent climbing ability and good passive safety – make the Bonanza 2 a dream wing for pilots who want to fly far with ease. Rucksack, inner bag, compression strap, repair tape, stickers.